Meet the members of the Secret Ninja Force. 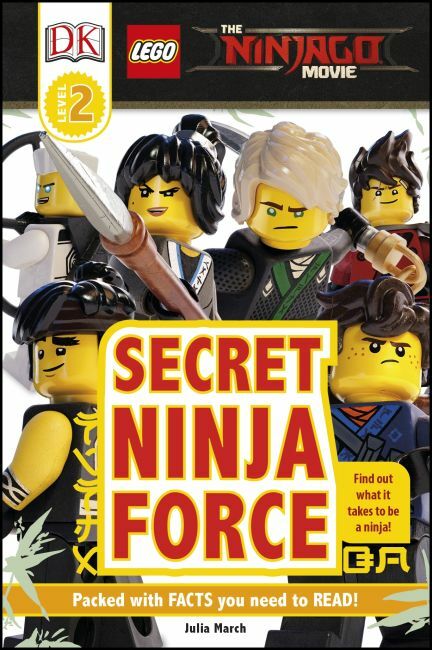 Learn how they train with Master Wu and how they keep Ninjago City safe. Discover what happens when they work together. Find out what it takes to be a ninja.